No matter what else I have going on in my life and what my goals are, I’m always more at peace when there’s horses involved. I love to ride and compete and just be around them, There is something whimsical and magical about the bond you have with a horse, it’s unlike anything else. 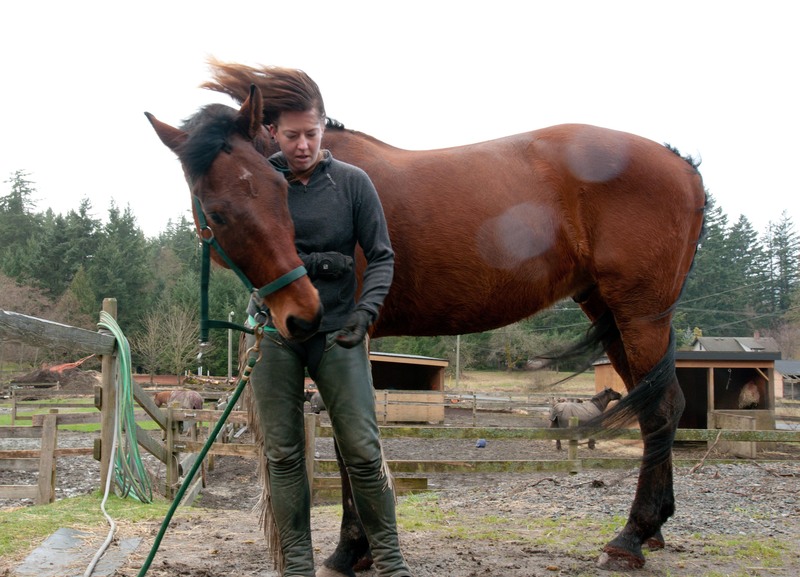 Being around horses is good for your soul. And it’s a great workout!! 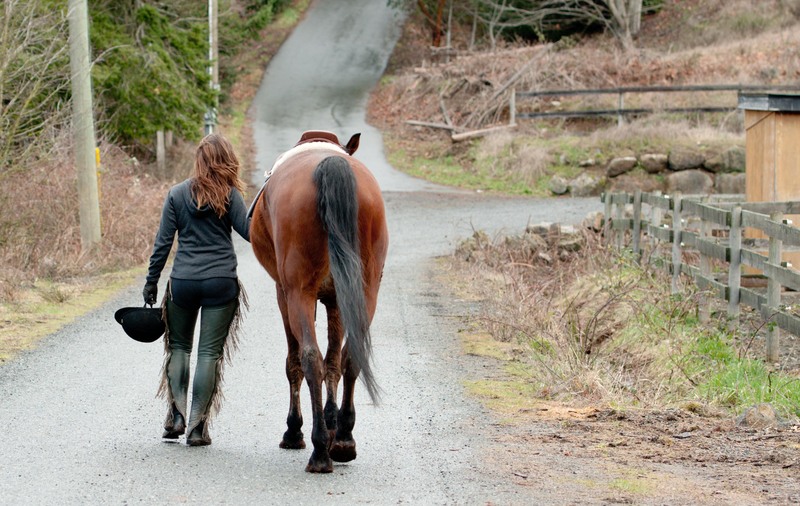 My lovely photog friend Jessica Hayward took some photos of myself and my lovely horse Dejah on a riding day!